Ballet Folklórico Mexicano de Yale was founded in the fall of 1998 by a group of undergraduate students dedicated to the expression of Mexican culture and traditional folk dance. 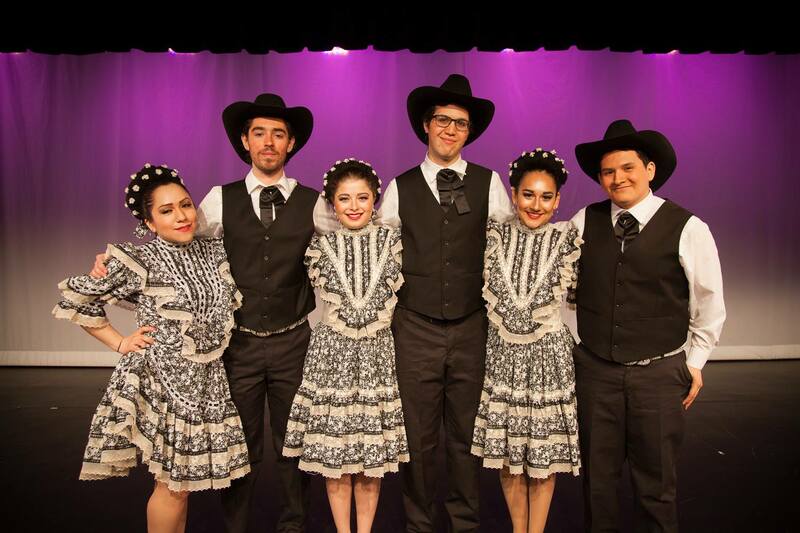 As the only Mexican folk dance group on campus, Ballet Folklórico seeks to enrich students’ cultural knowledge and to serve as a resource for the greater community. Since its founding, the group has had the privilege of performing at numerous cultural and educational events at Yale, throughout Connecticut, and elsewhere in the Northeast. Recent appearances have included a performance at Our Lady of Guadalupe Church in Danbury, CT, an appearance at Fair Haven Middle School in celebration of Latino culture, and an on-campus demonstration on Yale’s Beinecke Plaza. Performing dances inspired by the traditions of various Mexican states, Ballet Folklórico prides itself on faithfully and enjoyably representing one of the most unforgettable parts of Mexican culture.